A 27-year-old Ph.D final year student allegedly committed suicide on 30 May at the Nalanda apartment in IIT-Delhi. 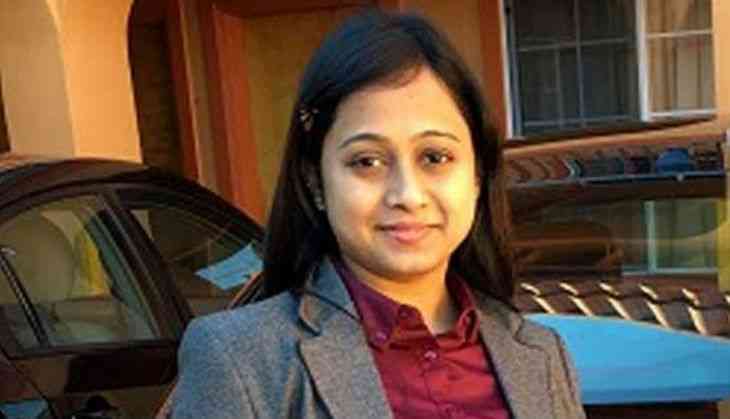 The body of the woman, Manjula Devak, was found hanging at her flat around 7.38 pm, Additional Deputy Commissioner of Police Chinmoy Biswal said. Her husband, Ritesh Virha, and in-laws, who stay in Bhopal, have been informed about her death. Manjula was a student of water resources. She got married in 2013 and an inquiry by a sub- divisional magistrate will be carried out, police said. Her friends were being questioned. No suicide note has been found.